At McClurg Chrysler Dodge Jeep, we understand the steps you take to keep your family safe on the road. From regular oil changes to tire rotations, you work hard to make sure your Jeep is performing at it's but; but sometimes accidents happen. When they do, trust a Jeep warranty in Perry, New York from McClurg Chrysler Dodge Jeep to keep you covered. 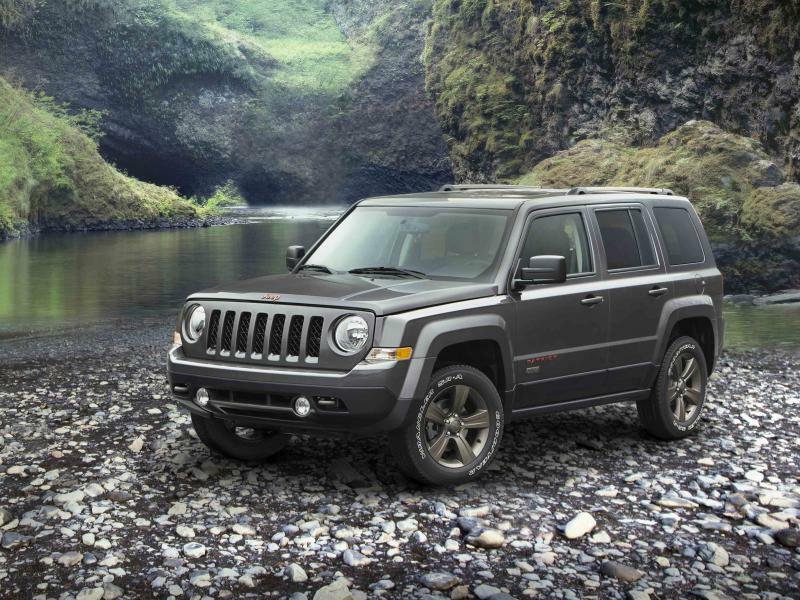 With a Jeep warranty, you and your Jeep model are protected from expensive auto repair costs. Visit our Perry, NY auto dealership today to learn more about the warranties we have available! Whether you drive a Jeep Wrangler or make your morning commute in a Jeep Grand Cherokee, trust McClurg Chrysler Dodge Jeep to keep your Jeep vehicle protected from unexpected auto service costs. Let the experts in our Perry, NY auto finance center help pair you with a Jeep warranty that fits your budget and lifestyle. From collision repair to scheduled engine work, trust a Jeep warranty in Perry, NY to keep your Jeep model performing at its best without hurting your wallet. Stop by our Perry, NY auto dealership today to speak with our auto financing experts! In the market for a new Jeep model? Come into McClurg Chrysler Dodge Jeep and take a test drive with one of our friendly auto sales team members. We have the experience to find you the right Jeep vehicle to match your lifestyle at a price that will keep your budget happy. Plus, with the added protection of a Jeep warranty, you can drive confidently knowing your Jeep model is financially covered. 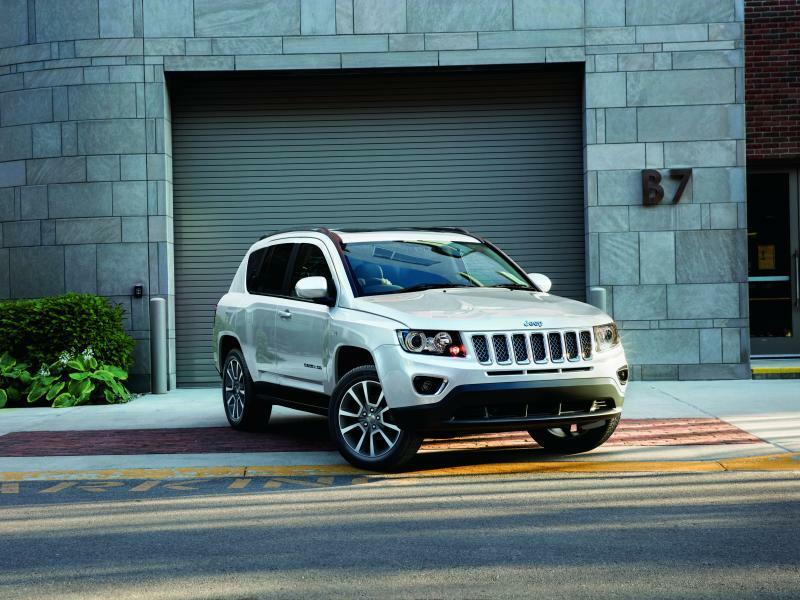 Visit us today to take a test drive and learn more about our current selection of new Jeep models!